Sunrise – Good for the Soul	Green Beans Anyone? 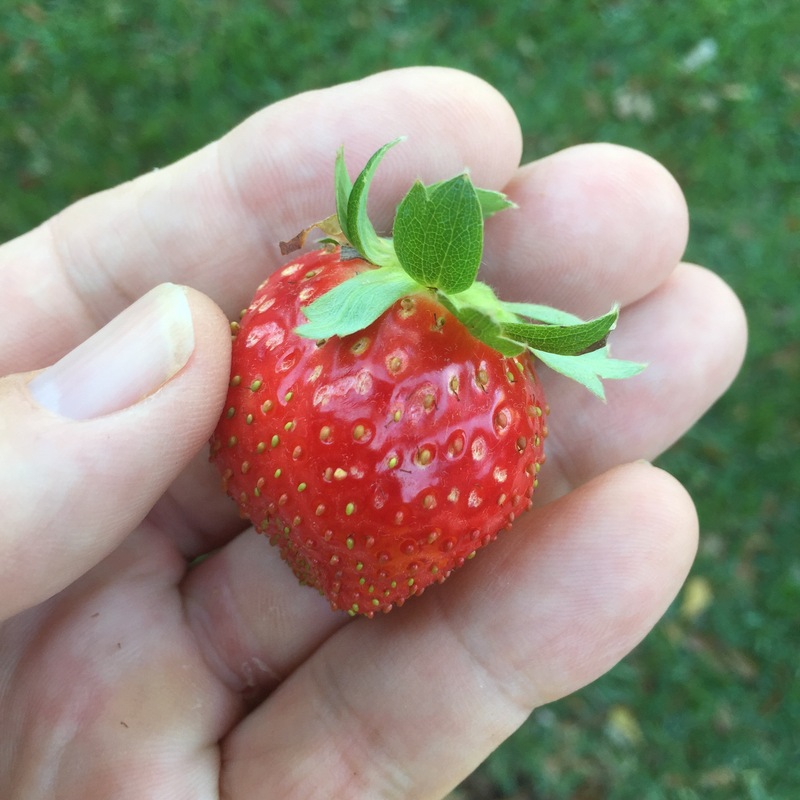 It is November 27th in the northern hemisphere and I am picking strawberries. Not many but they taste yummy. 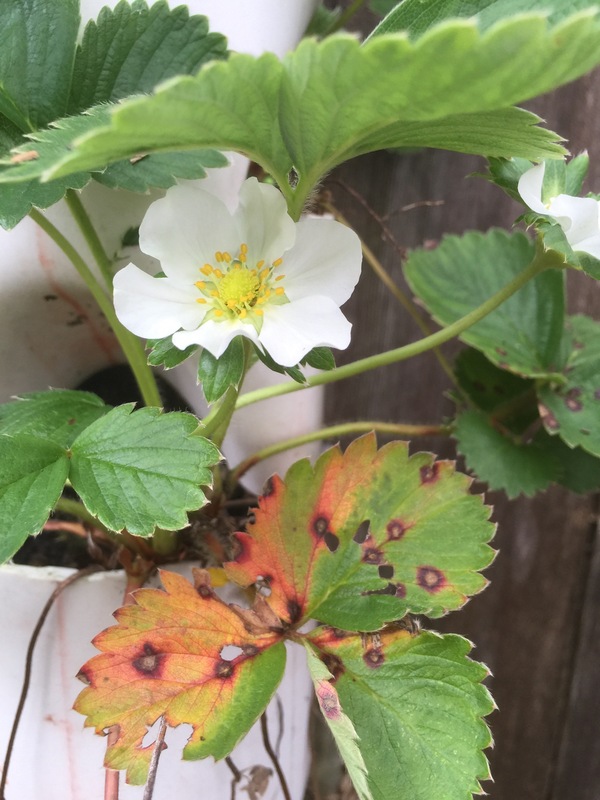 Normally I don’t have strawberries until late February or early March here in Houston. 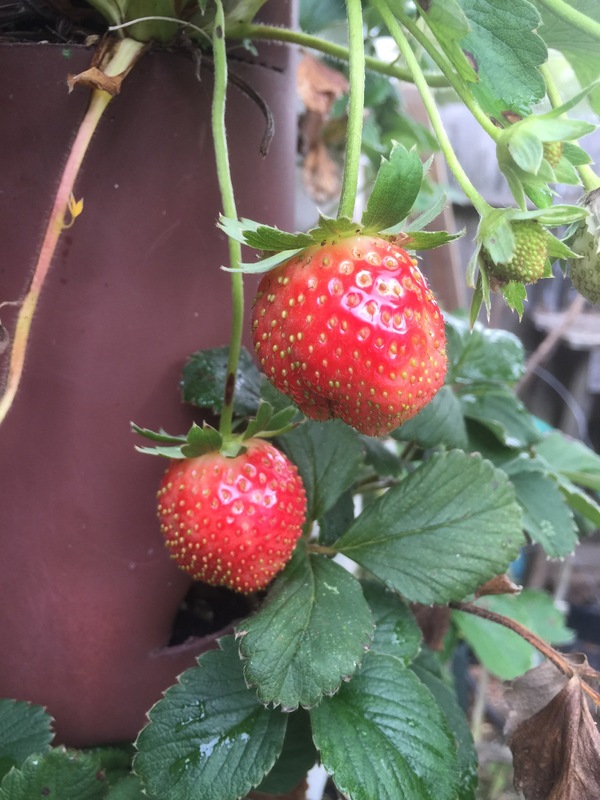 I am not complaining – I love ripe strawberries from my garden any time! Fingers crossed that my early spring crop will be abundant! I took my sons dog for a run today at the soccer fields nearby. The eastern edge backs up to the woods and has been home to a prolific dewberry patch – wild blackberries. A few days ago while letting the dog run I noticed that the grounds keeper had severely cut back the eastern perimeter and nearly wiped out the blackberries. So, today I carried a bucket, trowel and clippers to the fields. I rescued a dozen root cuttings for my garden. Fingers crossed that they will thrive in a “managed” garden. I do love my berries! Jams, preserves and eating them fresh. Next trip to see my mom in Los Osos, CA, I will abscond with some root cuttings from the wild blackberries near her house. They tend to be a bit larger and a bit sweeter than our Texas dewberries. Hmmmm, I really think I need more land! Let’s see what 2016 brings me! On the property we bought in 2004 there was the skeleton of gardens from eons past. There were also native black raspberries. They now border the woods end I pick shy quarts every summer! I admire what you did! Thanks. I have always been fond of wild berries. Loved picking the huge blackberries along fence rows up in the Pacific Northwest. The locals hated them and tried to eradicate them. So happy for you, it’s always special when we get a little serendipitous reward from the garden. But, where, near Morro Shores, are there wild blackberries??? In those raggedy fields east and south of us? I wouldn’t go out there if the berries were picked, rinsed, and waiting in a basket! You’re a braver man than I! Just down the road left of SweetSprings Preserve. Along the barbed wire fence. Late June or early July they should be ripe. Lots of thorns with the wild berries.